and after studying in Germany he has continued to deepen knowledge of prosthesis and gained much experience. To "regain the function of your mouth" is also the basis of dental care. 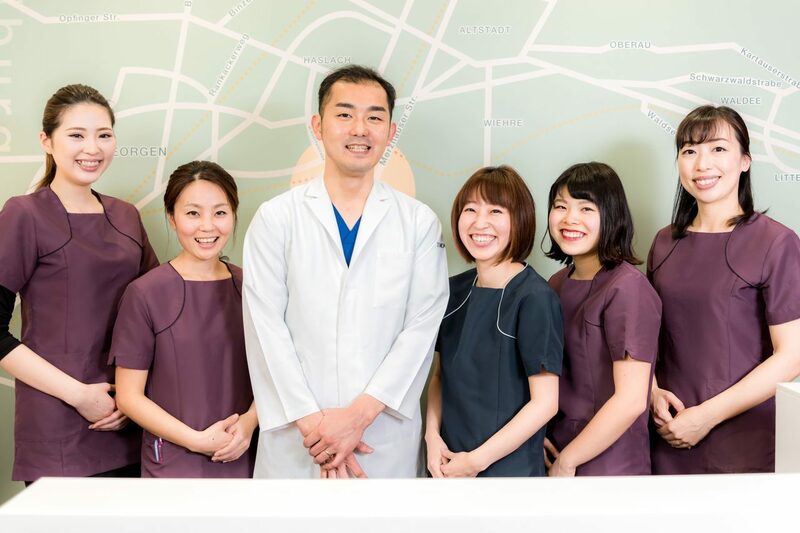 This is also the reason Dr. Iwaki is attracted to this field, and by establishing a firm treatment plan and cooperating with other dental fields, he takes great responsibility in the complete treatment. understood the details of the treatment. , Therefore if you have any questions, please do not hesitate to ask us. We are introducing the CEREC system, a one-day treatment for dental caries. waiting, so the effect of the treatment can be further enhanced. with only one appointment. If this is an opinion you would like to consider, please do not hesitate to contact us. 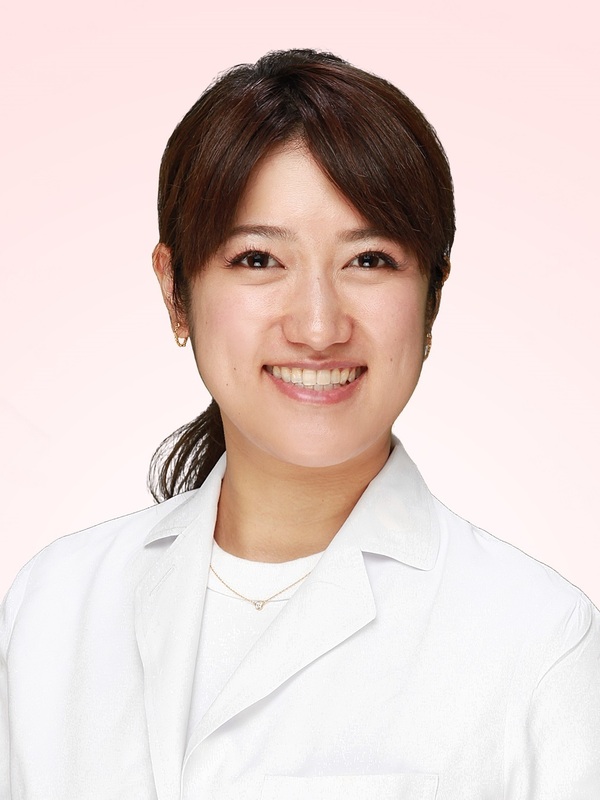 ceramic specialist in many dental practices in Tokyo, Saitama, and Nagoya. On 2018, Dr. Iwaki has opened his clinic here in Yokohama. Dentistry, and the Japanese Academy of Digital Dentistry. 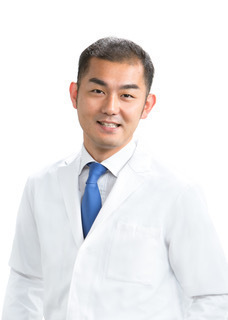 Dr. Nishihara graduated from Kyushu university with a D.D.S. degree.